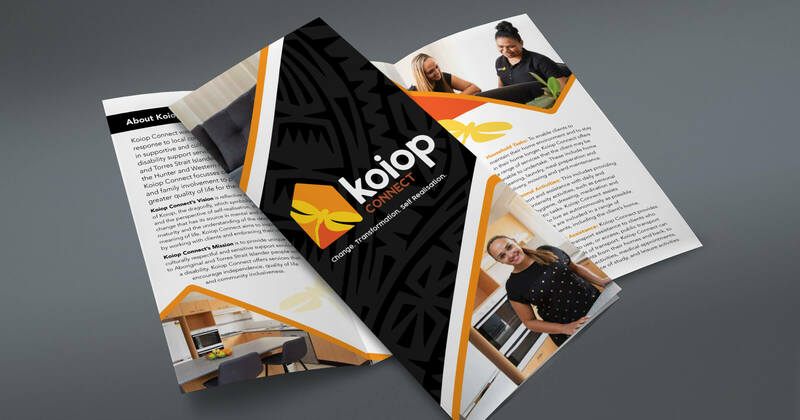 Koiop Connect was established in response to local community demand for supportive and culturally respectful disability support services for Aboriginal and Torres Strait Islander people in the Hunter and Western regions. 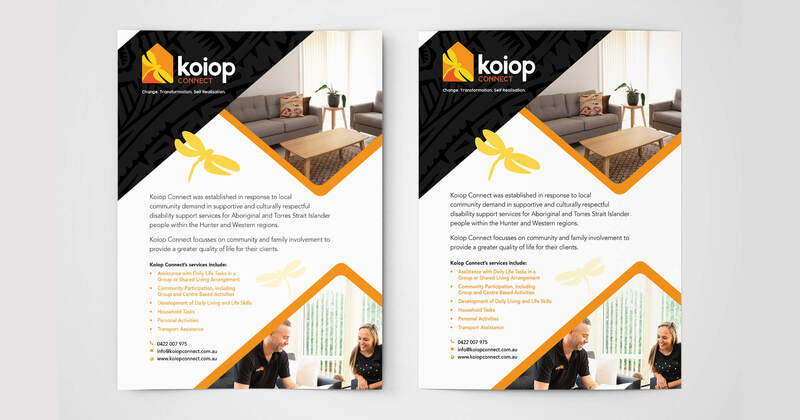 Reflective of the meaning of Koiop, Dragonfly, which symbolises change and the perspective of self-realisation, the logo was created using traditional and respectful colours. 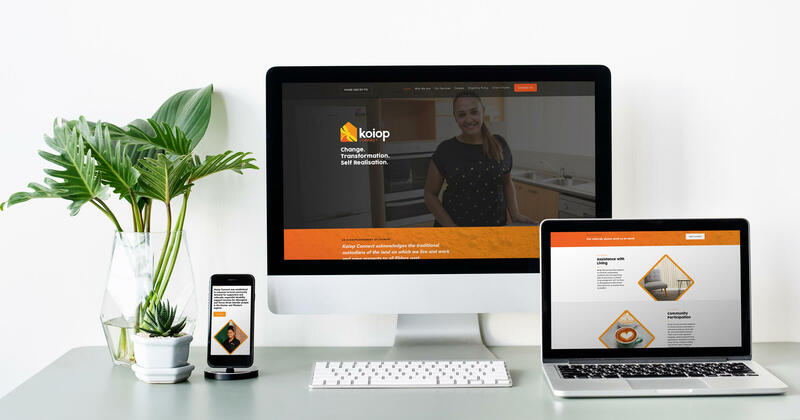 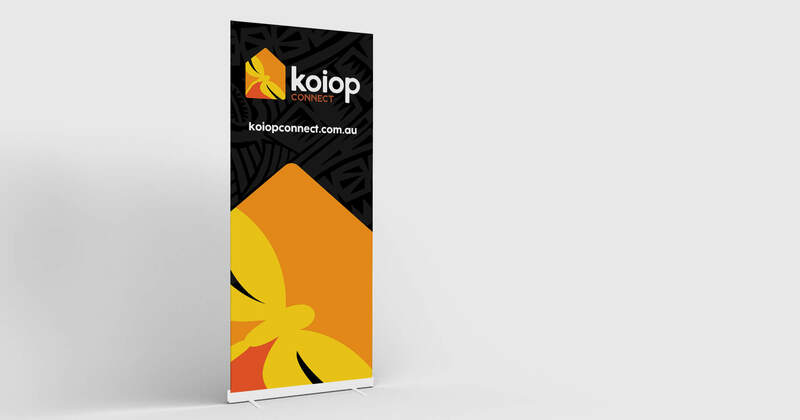 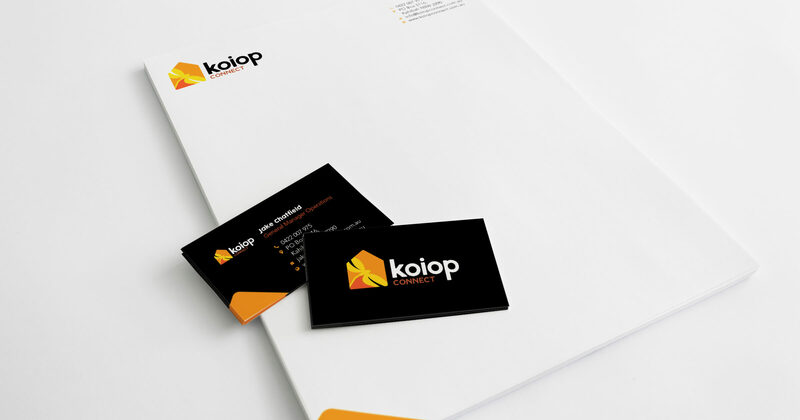 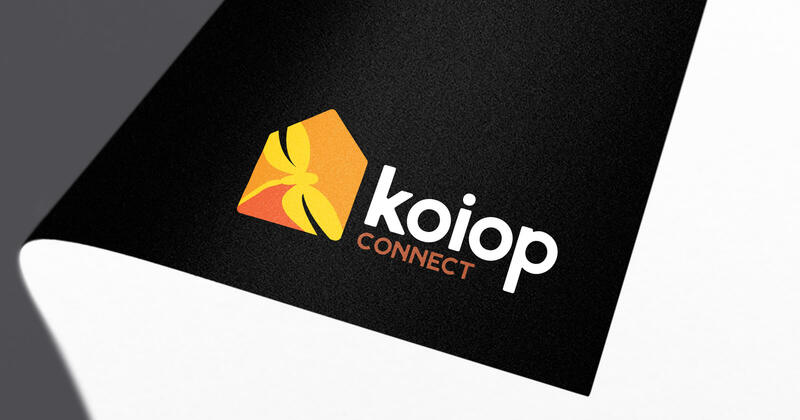 We went on to create various projects for Koiop Connect such as stationery, brochures, banners, folders, a fully responsive website and more.